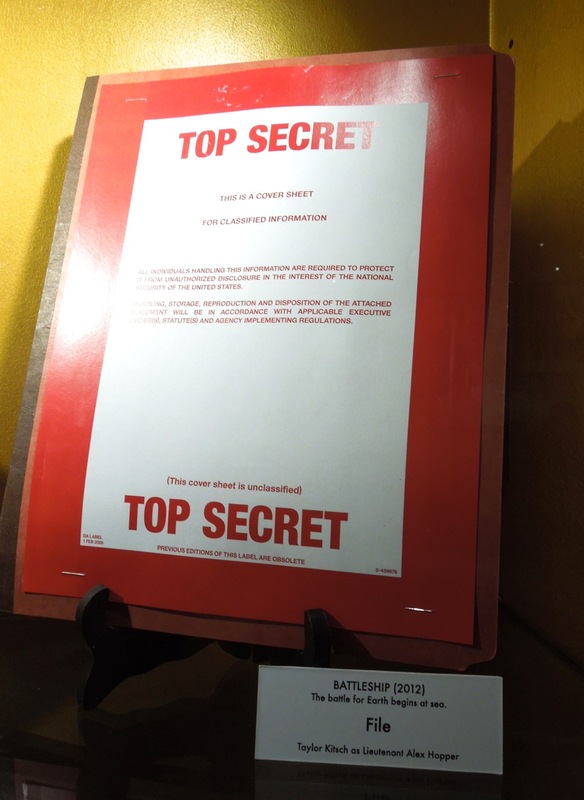 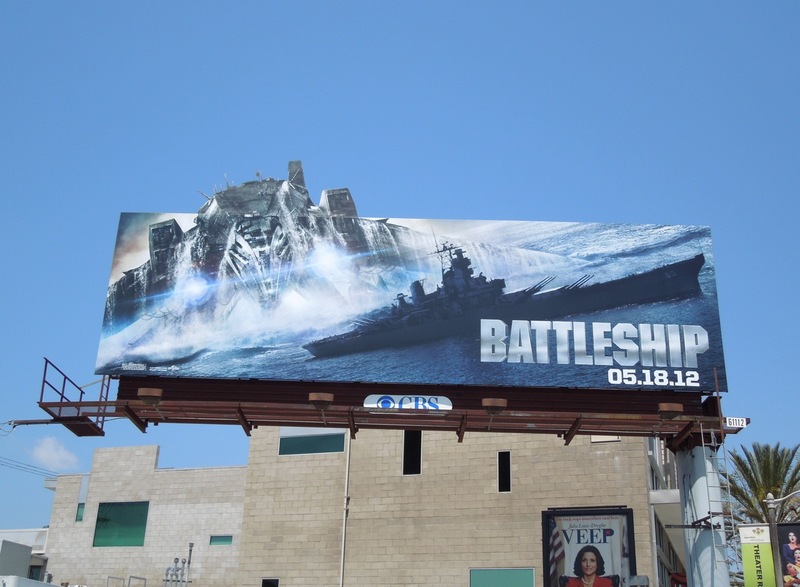 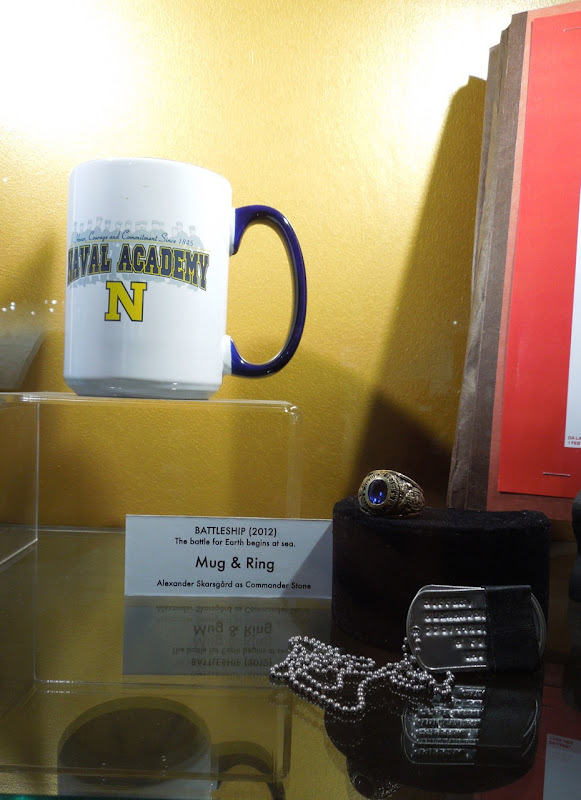 Battleship may have been sunk at the box office, but if you're a fan of the board game turned Summer blockbuster then you'll enjoy seeing these original props from the movie on display at Universal Studios Hollywood on February 7, 2013. 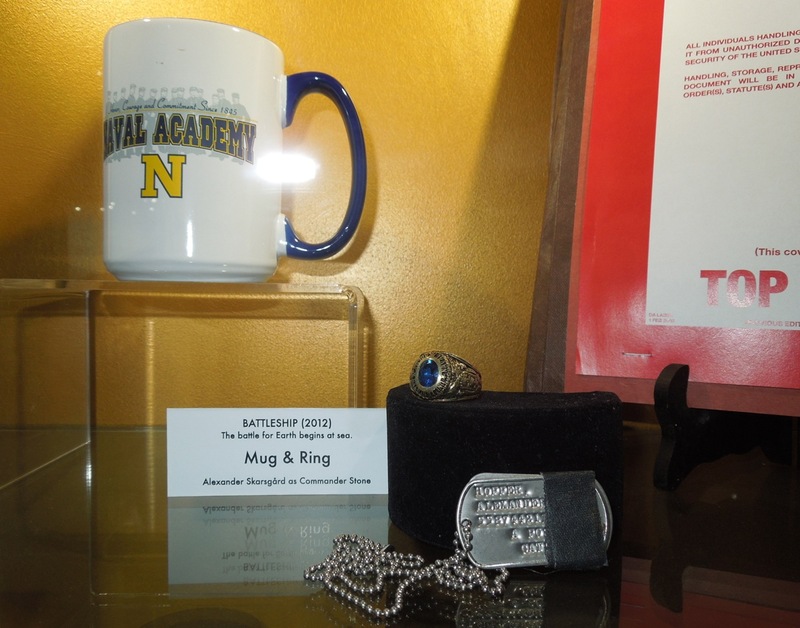 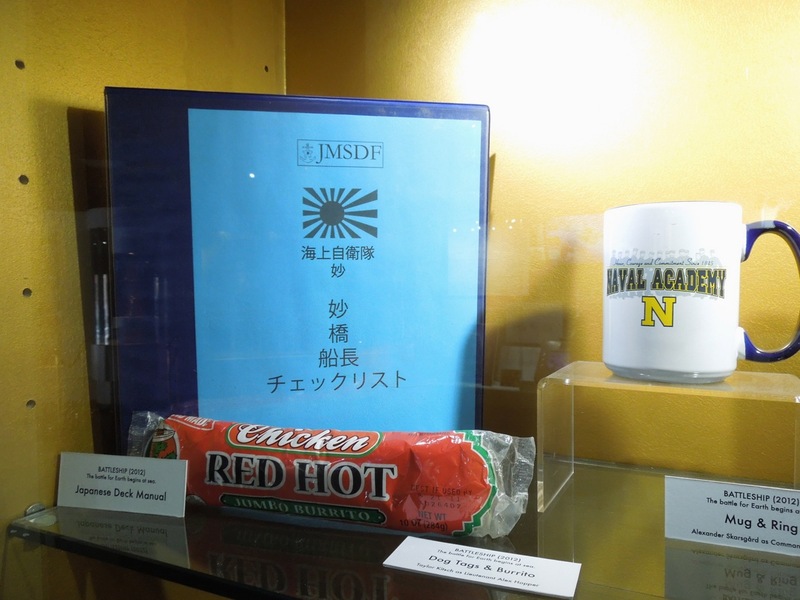 Included in this assortment of props were the Naval Academy mug and ring used by Alexander Skarsgard as 'Commander Stone Hopper', plus the dog tags and even a red hot chicken burrito used by Taylor Kitsch as 'Lieutenant Alex Hopper' in the alien invasion at sea movie. 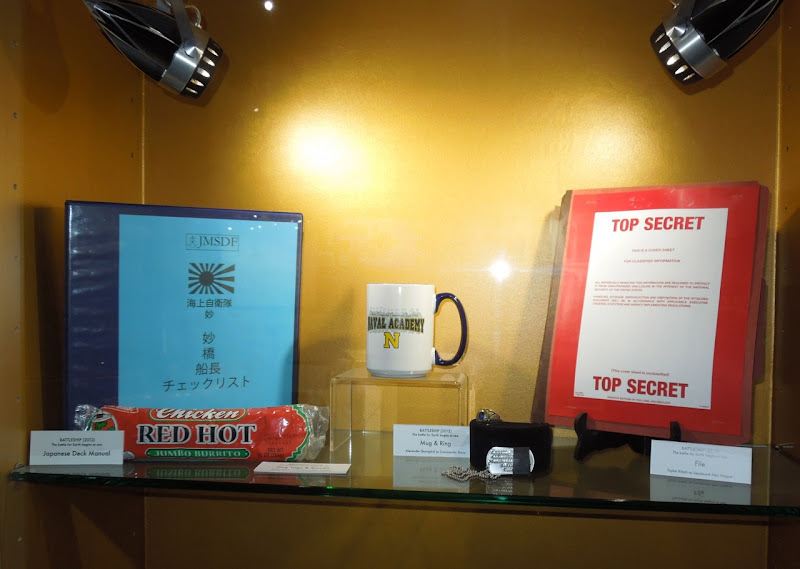 If you're a fan of Taylor Kitsch, be sure to check out these original movie costumes and props from Disney's John Carter, plus TV costumes and props from Friday Night Lights on display.